As a bricks-and-mortar retailer, you might want to rely on the old maxim: ‘build it, and they will come’. Well, you’re welcome to limit your reach to new customers and your hold over existing ones if you like- although we don’t see why you would! For the rest of us, we can seek to build on what we have and to make money doing it. 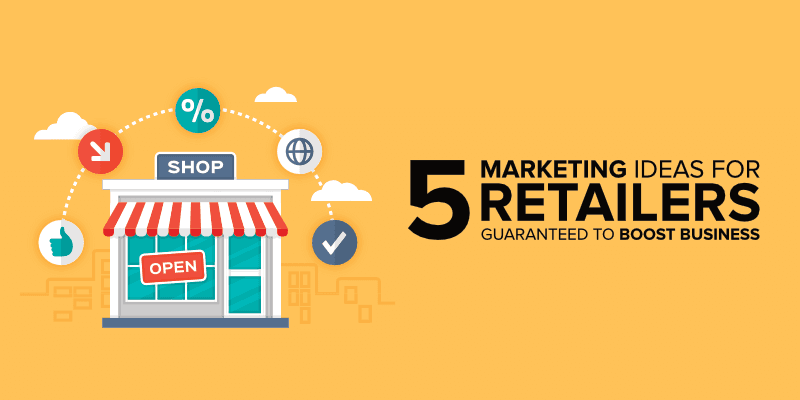 To achieve that, we’ve pulled together what we think are the five best marketing strategies for retailers which are guaranteed to boost business, and all of which will pay for themselves. Read on if you’d like to know more! Our first tip will probably be your favourite… Because it’s effective, but more importantly, it’s free! That’s right: taking advantage of the growth of social media is a fantastic way of developing your retail business, and if you run it yourself, it won’t cost you a penny. So what do we actually recommend you do? Well, the first thing you have to do is sign up. There are myriad social networking sites these days, from Facebook to Instagram, Twitter and Pinterest- not to mention messaging services like Snapchat and Whatsapp. As a retailer, you should focus on the networks which are going to be most beneficial to you: for now, Facebook will be fine. Once you’re signed up, post regularly, and do everything to grow your audience. Post about discounts and special offers, new stock, new products, holiday opening hours, and anything else that feels right. Growing your audience this way will have the knock-on effect of increasing business coming through the doors. But it’s not all digital- unless you’re an online retailer, that is. If you run a high-street store, you should do everything you can to increase your offline visibility too. There’s nothing wrong with going back to basics, not when they’re proven to work! First things first, what does your shop front look like? Does it look like a shop front you can be proud of? Is it newly painted, bright and modern? Or is the paint peeling and letters missing from your sign? 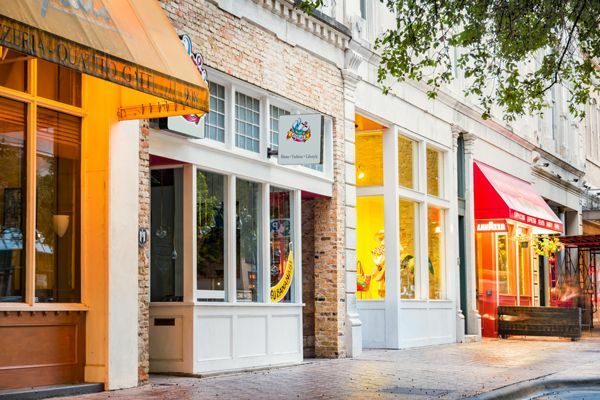 Your shop front is supposed to be enticing and welcoming, but if it looks drab and old, a potential customer is going to think your whole business is drab and old. So fixing that should be a high priority. Your storefront is your front cover – and people will judge you by it! Moving beyond the shop front, do everything you can to point customers in the right direction, or in other words, towards your business! Use sandwich boards or flyers to point people towards your shop- ‘Hardware store, next left!’ Or, pay somebody to stand on the nearest main road with a sign pointing towards your shop, like pizza places do! You can decide which techniques are right for you, but you should always be maximising your visibility, no matter how you choose to do it. This is a classic tip, and it’s proven to work, but small retailers have been slow to pick up on it. Go to any big-chain coffee shop, for example, and you can stamp a card each time you have coffee, until you get one free. Big-chain supermarkets, too, offer loyalty schemes like Tesco’s Clubcard. But no matter what size your business, this is a tip that could work for you. 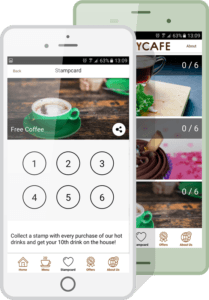 The idea behind loyalty cards and rewards systems is simple. You’re incentivising the customer to keep coming back, and the money you earn from their repeat business is worth far more to you than the small prize they earn through their repeated custom. But like we said, you don’t have to be a national or even regional retailer for this to work for you. How you make it work is up to you, but it can be as basic as rewarding a loyal customer with something free after five repeat visits. Direct marketing is another ‘oldie’, but there’s no reason why you can’t still use it to great effect. If you’ve never encountered the term before, direct marketing refers to either handing out flyers or posting leaflets to people in the local area. It’s marketing at its most basic, but it works. Start off by identifying an actual reason why you’re sending out leaflets: are you offering a discount on a select line of furniture? Are you holding a seasonal sale for fireworks or Christmas trees? Or, and we hope it’s not the case, but are you holding a closing down sale? 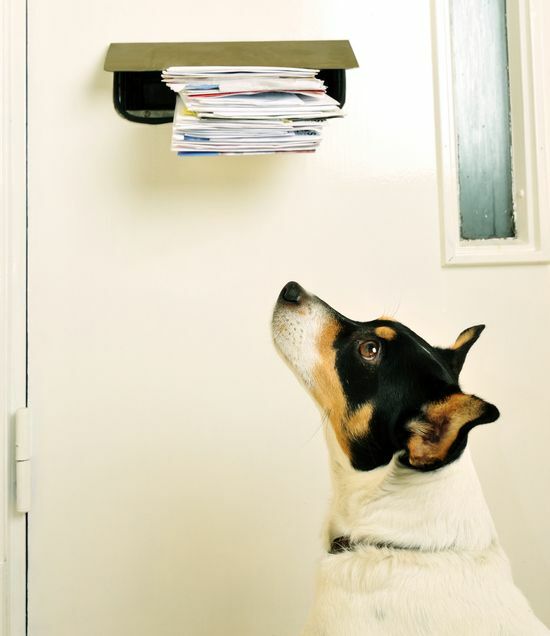 If you are, then the best way of getting the word out is through direct mail. Now, the vast majority of flyers that you post aren’t going to earn you customers. The point is that for every hundred, even every few hundred that you send, you’ll get one or two customers actually set foot in your shop. It might seem crazy to use a marketing method with such a low conversion rate, but just those few customers will pay for your entire direct marketing campaign! 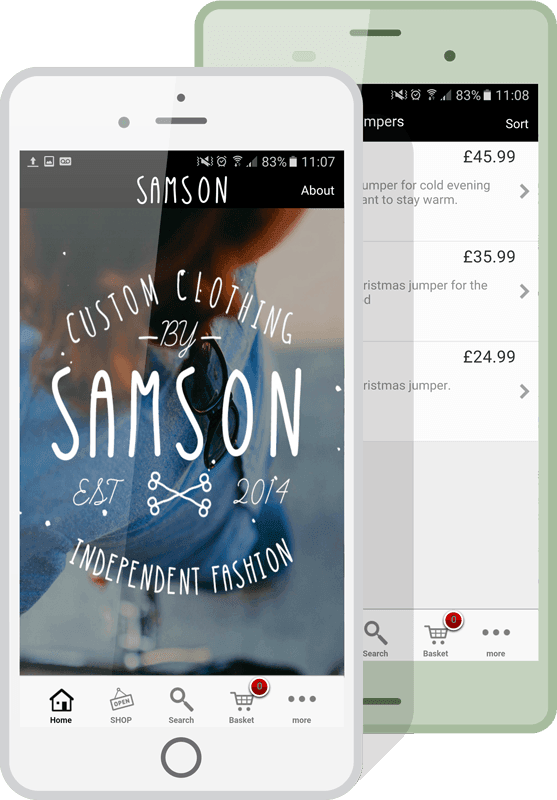 Last but not least, why not build your very own ecommerce app? As a marketing idea, developing and distributing an app is a handy way of bringing your entire strategy together. So, for instance, you can offer a rewards system through your app, and send users notifications through their phone just like direct marketing. Your app can also feature every bit of important information like opening hours and contact details, and can even have a messaging service. The best part is that you can build your own app using a free online drag and drop editor, without having to learn a single line of code. And if you’re not much of a designer, you can have a professional do it for you at a more-than-reasonable cost. So what do you reckon? These five tips should be enough to kick-start any marketing campaign, so why not give them a go and see how you get on? AppInstitute is rated 4.77 stars based on 124 awesome customer reviews.